This is hot off the production line, SPLat's new HMI700. It's just like the HMI430 but packs 7" of touchscreen goodness. Resolution is 800x480 and it's got a proper RS232 port as well as USB for programming, RS485, TTL serial, etc etc. Here's a back view showing the connectors and battery holder for the real time clock. 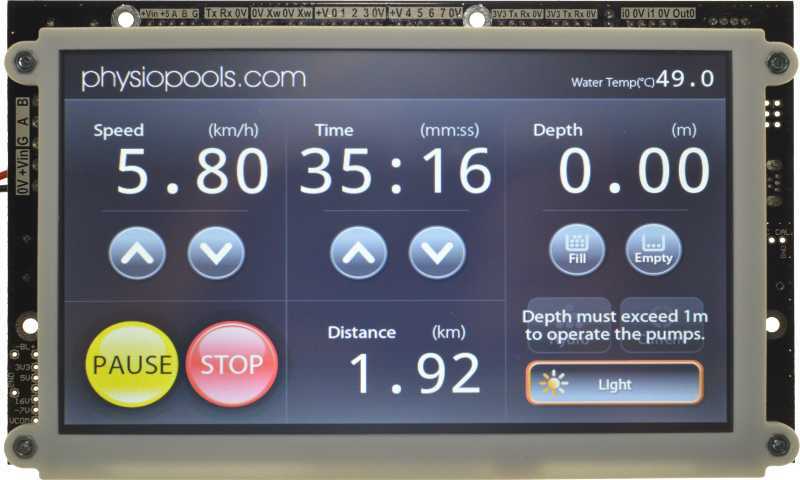 The image on the left shows the HMI700 being used as the user interface for a water immersion treadmill. 8 x bi-direction digital pins (they can be any combination of inputs or outputs). As outputs, each can sink up to 500mA. 2 x analog inputs, each can be configured as either:Temperature, 0 - 20mA, 4 - 20mA, 0 - 10V, 0 - 3.3V. 1 x RS485 port, may be used for: MODBUS, Xwire expansion bus, or your own protocol. 2 x serial ports, both appear as TTL, one also appears as RS232. 100 year Real Time Clock with coin cell holder on-board. (bring your own battery). 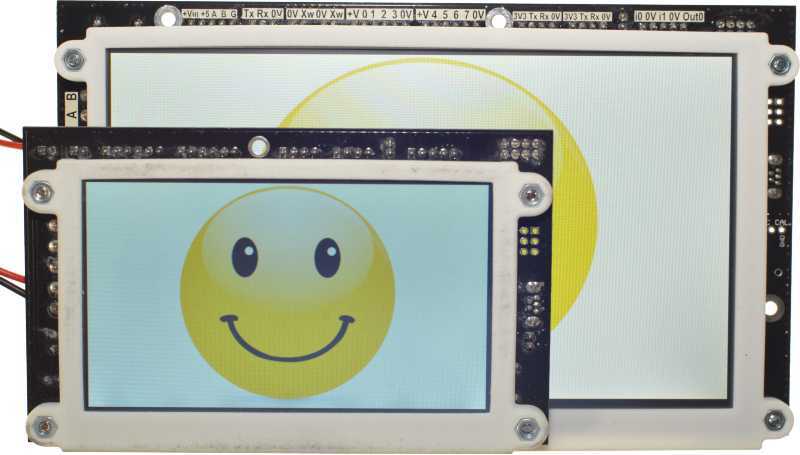 7" 800 x 480 resistive touch LCD (hence it works with gloves). 1 x 0 - 10V analog output. 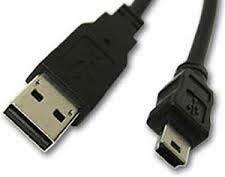 USB interface for programming, font and image upload. 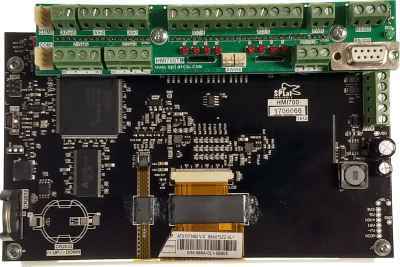 Works with all our Xwire expansion boards. This photo shows the size difference between the HMI430 & HMI700. 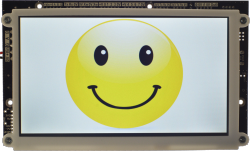 It also shows the difference in quality of displays as the HMI700 is clearly showing a whiter and brighter image. 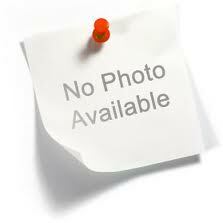 Ease your field wiring termination woes with this screw terminal board. This board plugs in and is secured with 2 screws. HMI700 Post nuke repair. 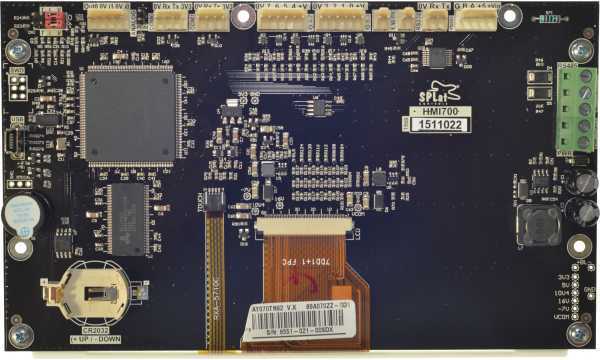 SPLat will either repair or replace the controller and LCD if they have been damaged. 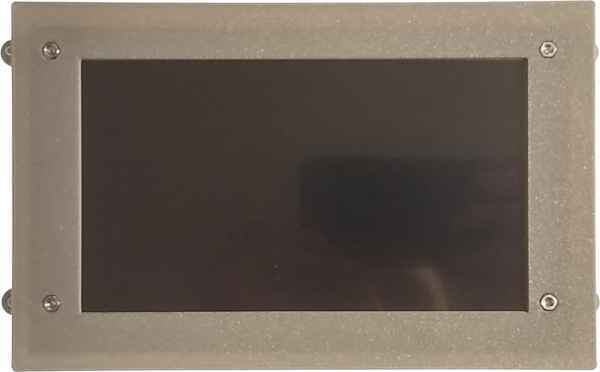 Replacement 7" colour touch screen LCD. HMI700 panel bezel, with 4 mounting wings, 8 x 12mm screws & 8 x nuts. This is 3D printed so the finish is good but not perfect.